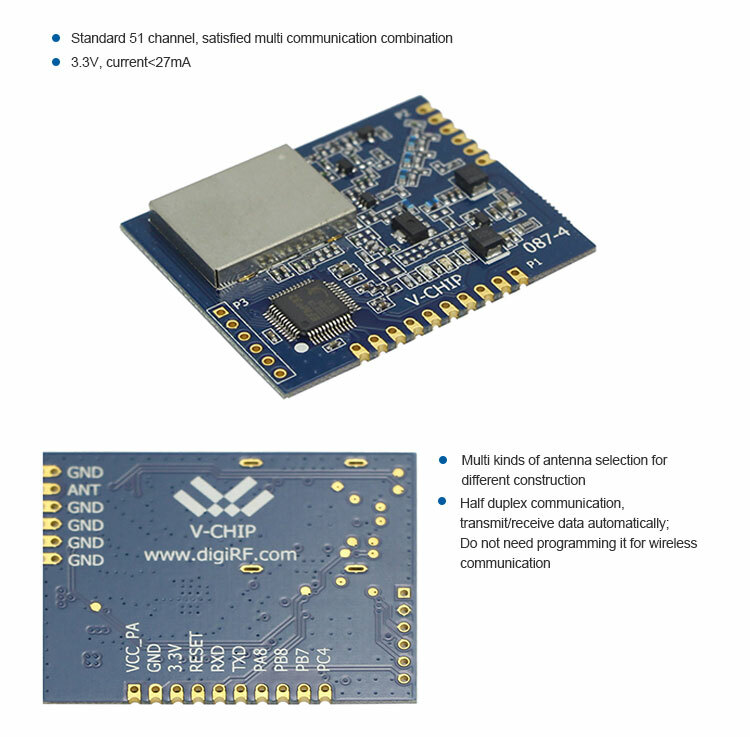 The VT-DTMSD3-433M module is designed as a wireless sub module for wireless communication between devices like controls, POS systems, data collectors etc which based on TI’s high performance CC112x chip, integrated 32 bit ARM Energy Micro Cortex-M3. 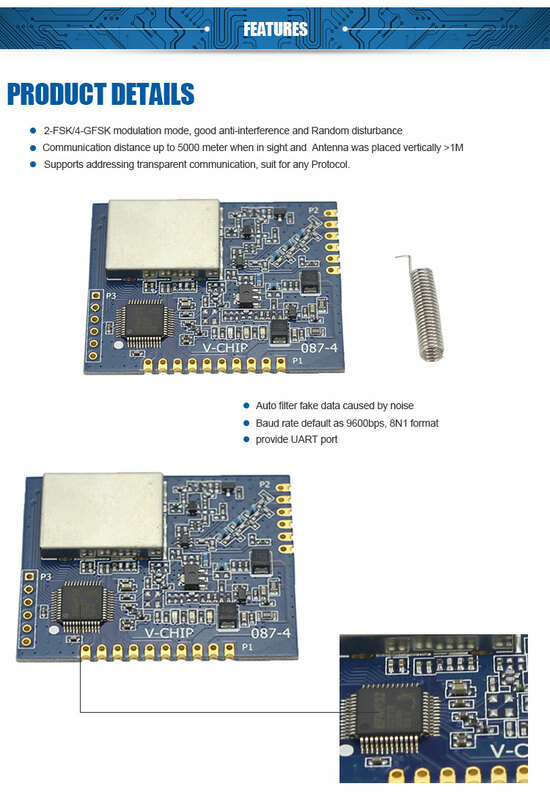 Industrial grade chip and high performance transceiver were integrated on small size RF module. 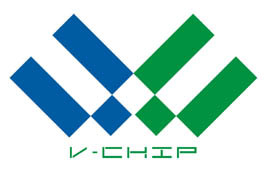 VT-DTMSD3-433M is transparent transmit, means received same as transmitted. 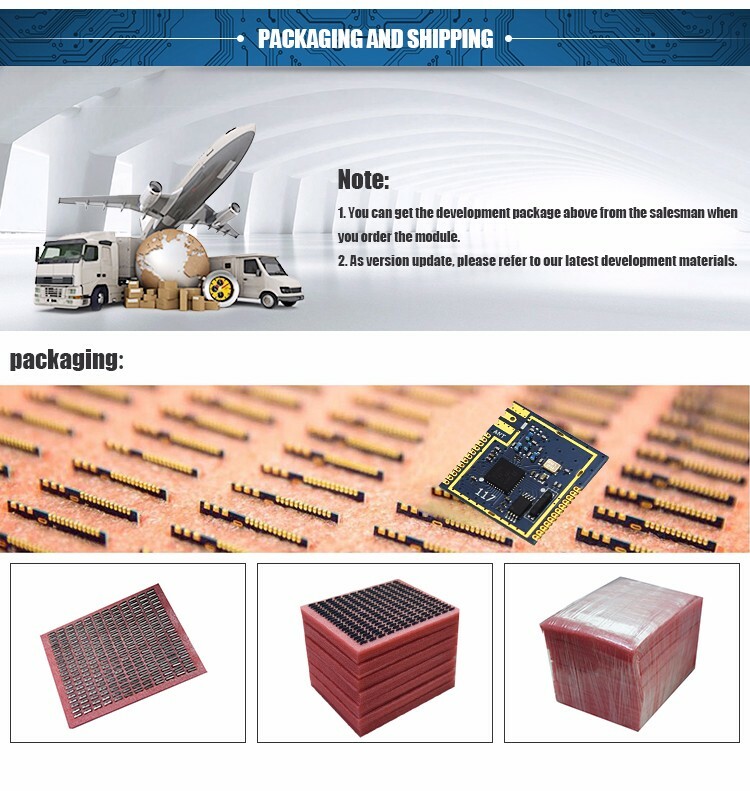 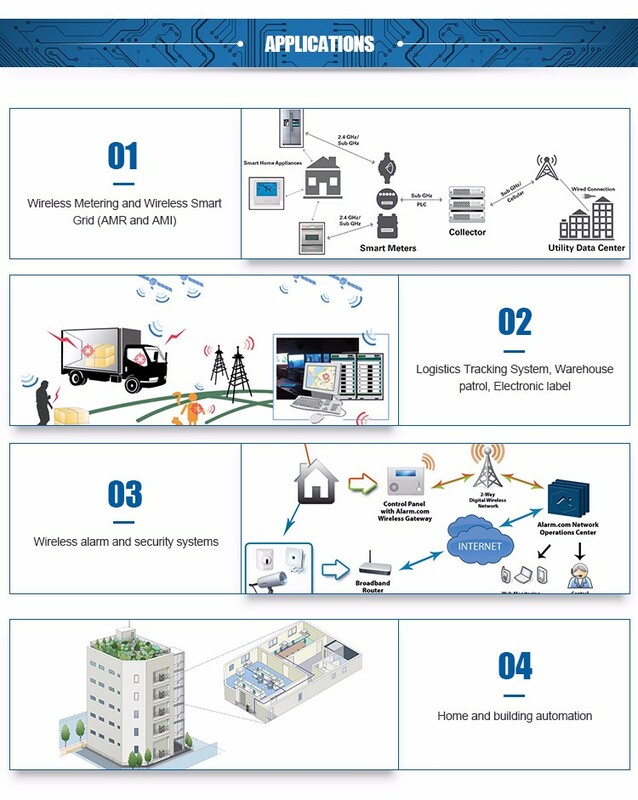 Outstanding advantage is long transmitting distance, low power, multi port etc. 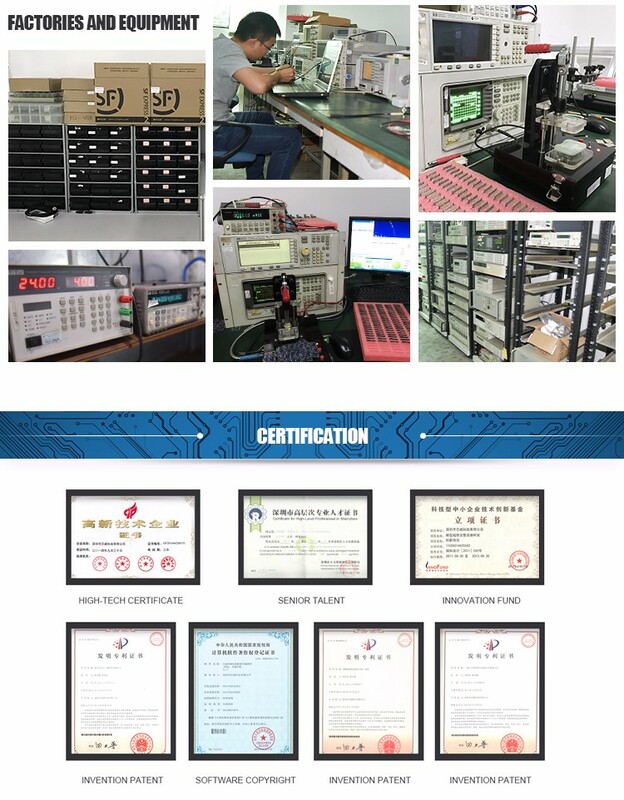 Users do not need to programming and control it, short R&D time. 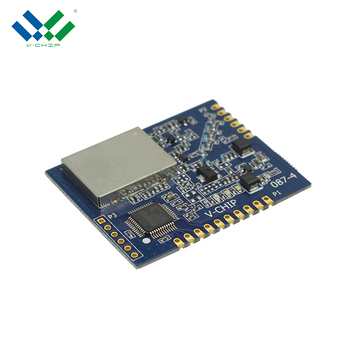 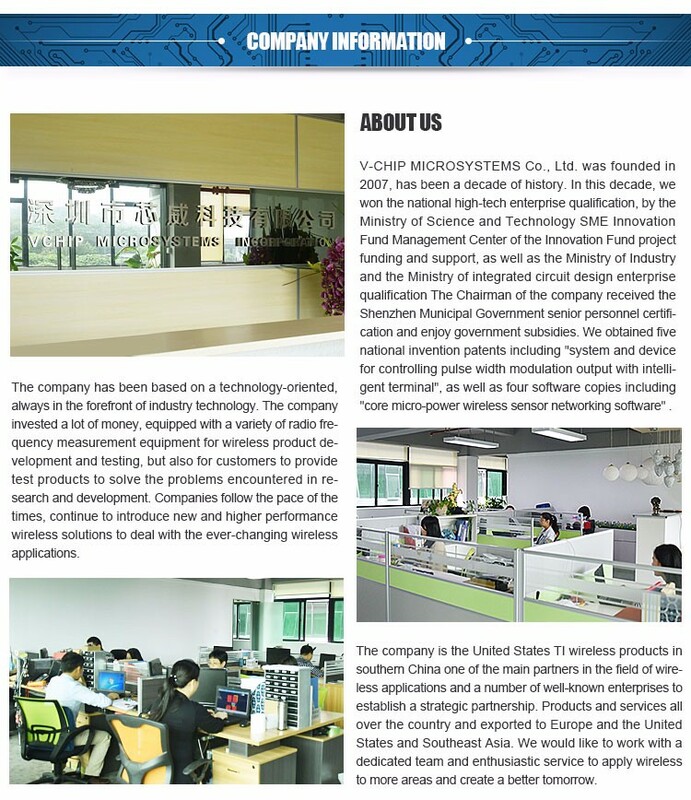 VT-DTMSD3-433M take use of MCU package and processing, then user use UART port to realize wireless transmit. 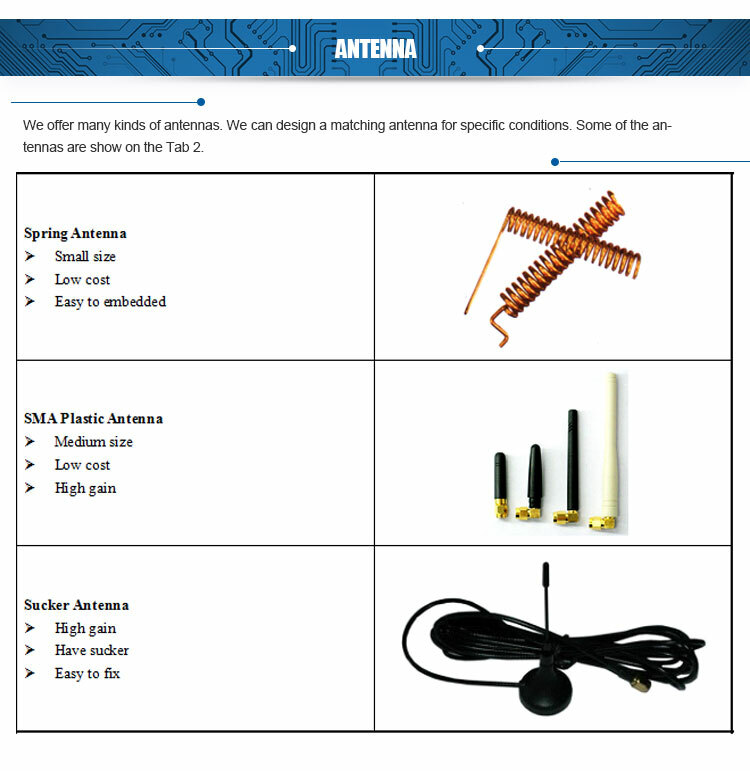 This module is easy to use for users that no need to program software for wireless communication. 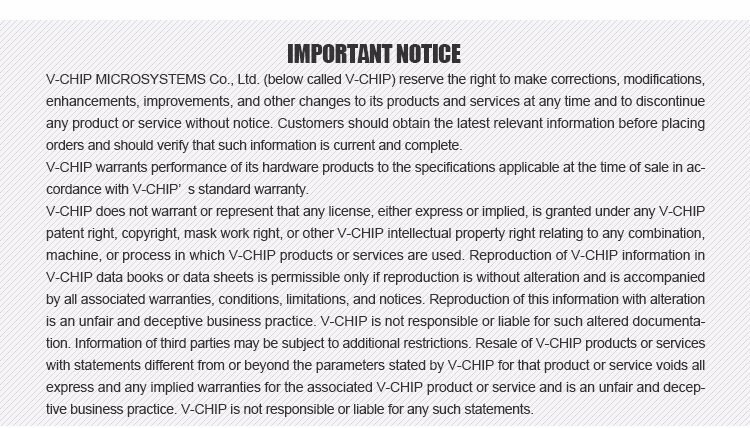 The device is default on transparent mode and can select by commands. 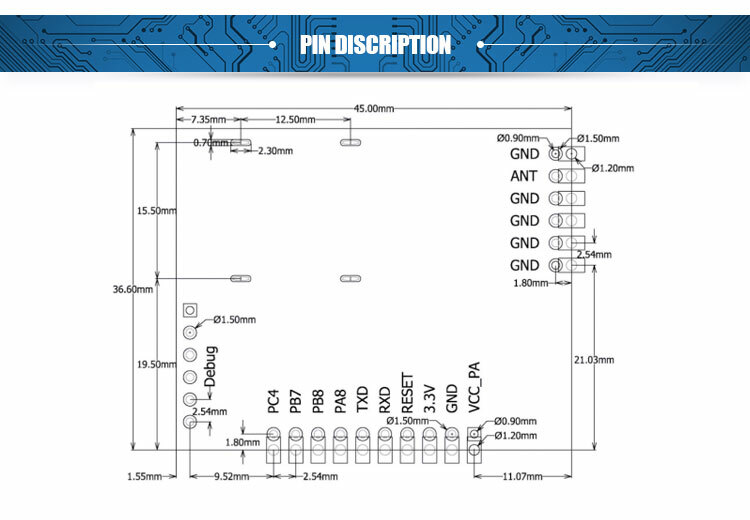 See “Setting Mode” part in detail.